Sound on/off button video-sound-on Created with Sketch. video-sound-off Created with Sketch. You may not be aware yet but Coconauts do not live on water alone. Sometimes they need also cookies. Have you ever been to Vietnam? If, like us, you’ve been there, then you well know it has the best coconut water. 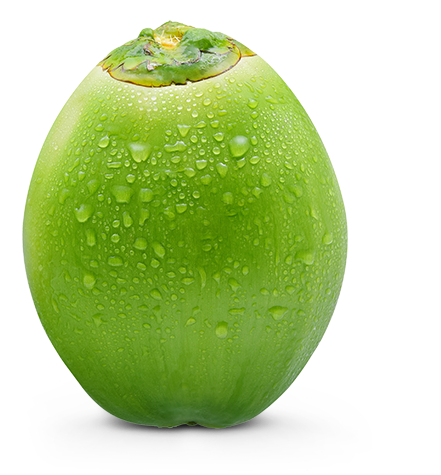 So that Coconaut® is even better, we don’t take water from just any coconuts, but only from young Vietnamese coconuts. As everyone knows, if something is young it’s better – for instance, young potatoes. 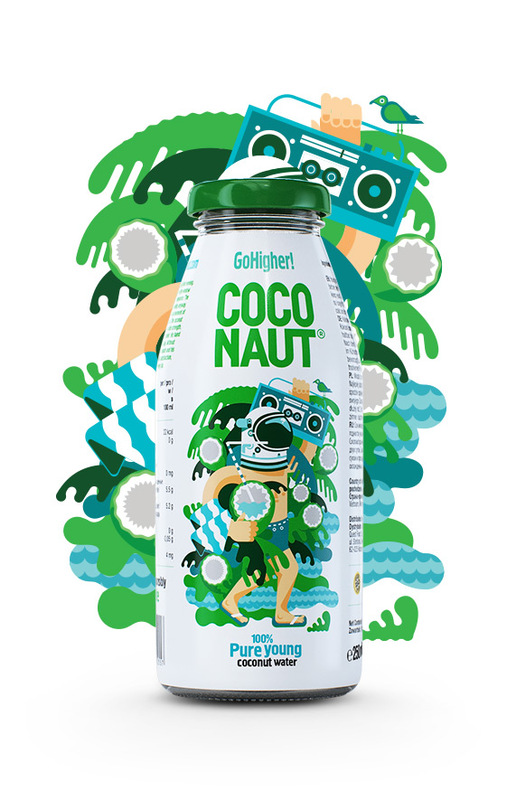 So, when we found the best young coconuts, we made Coconaut® out of them. There’s nothing in it but coconut water. 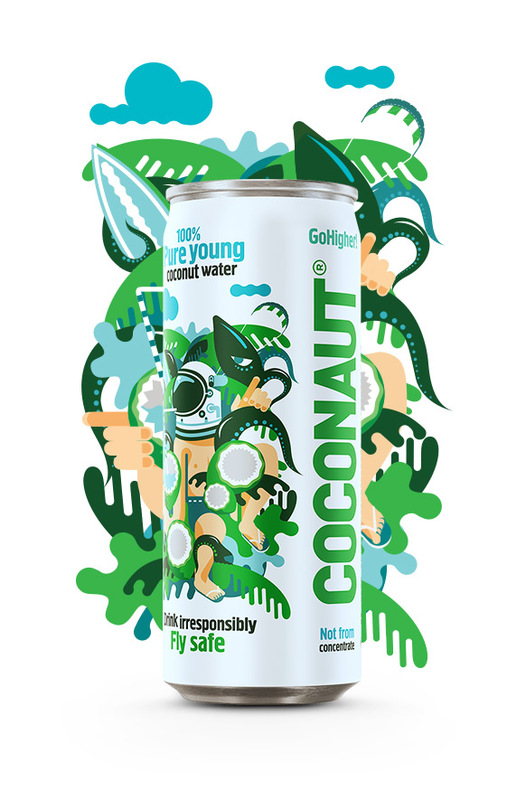 Coconaut® is 100% water from young coconuts. Really! To make it even cooler, we’ve prepared carbonated versions. They’re super, too. 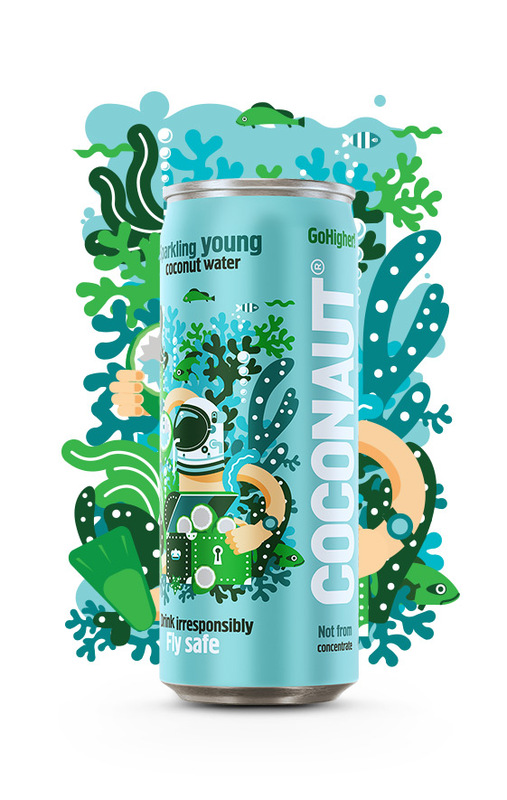 As we’ve already said, Coconaut® is 100% water from young coconuts. But why is this so important that we have to say it again? Besides being super delicious, young coconuts have wonderful properties. Coconaut® is a natural isotonic. What’s more, it hydrates you superbly, provides energy, revives, boosts immunity, improves digestion and makes you more active. It will simply make you feel great. Sounds like some miracle elixir? That’s because that’s what it is. Miraculous. The cult coconut-water can, revered by laid-back people, once they open it, don’t ever close it. A sight for sore eyes. Something completely different! Carbonated coconut water. Not just some perlage. It’s healthy – and fun, too. In Vietnam it’s affectionately called a “barrel”. Drink up one of these barrels, stand in front of a mirror and see how beautiful you look. It’s the largest coconut water, which will come in handy when friends drop in. Then everyone will taste how delicious it is. The “restaurateur’s classic”. For those who like to wash down their meals with lots of coconut water. The bottle imparts style to a place. Tried and true. 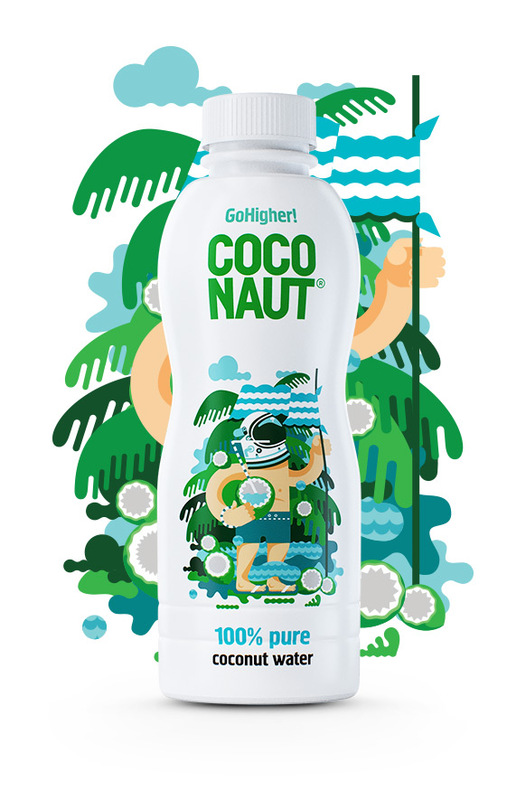 Coconaut® is alluring. It’s cool to sit with one in a bar. It adds fun at a club or concert. It can also wait for customers on the shelf. We encourage you to contact us and add Coconaut® products to your offering. 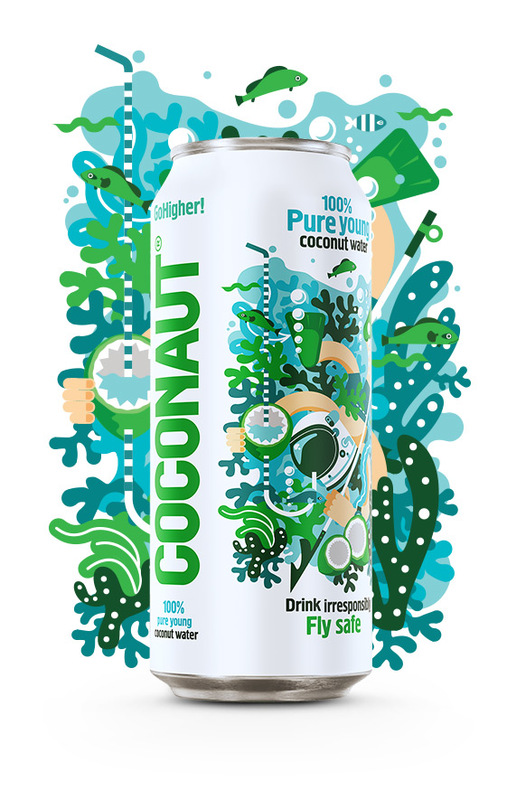 Consumers are choosing coconut water more and more often because it’s an excellent proposition for those who look after their health as well as their figure. It’s also an excellent alternative to very sweet and high-calorie multi-fruit drinks. It works great as a natural isotonic or a mixer in cocktails and drinks. 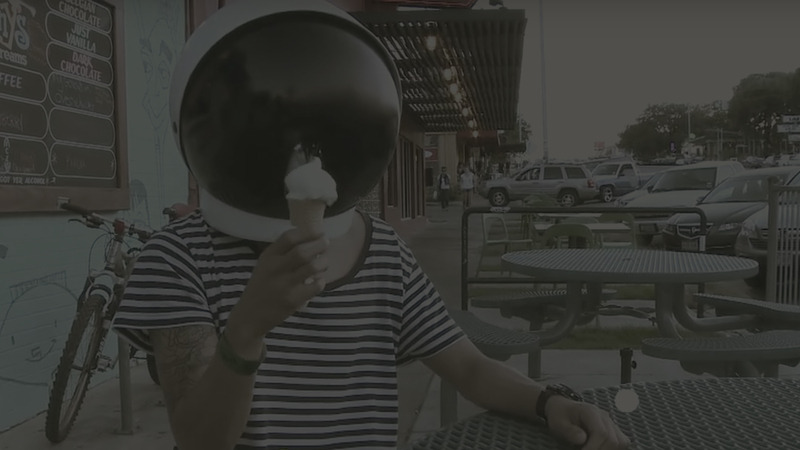 Coconaut® is simply delicious and refreshing. And it’s about to become the next big thing.